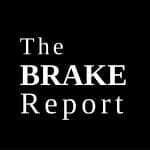 Mahesh Krishna (K Mahesh), 76, who had been heading the Sundaram Brake Linings Ltd, part of $8.5-billion TVS Group, passed away on Saturday. He was the younger brother of TVS & Sons Chairman Suresh Krishna. K Mahesh, born on October 11, 1943, had a degree of Bachelor of Technology in Metallurgy from IIT – Madras and was appointed in T V Sundram Iyengar & Sons Private Ltd, Madurai on December 1, 1965. He had been rendering technical and administrative services to the Company. After retiring from the position, he continued to hold the position of Director and Non-Executive Chairman of the company. He was also related to K Ramesh, Director as his brother. 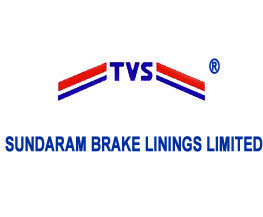 Sundaram Brake Lines (SBL) was originally Sundaram Abex, a joint venture (JV) with US-based Abex Corporation. It was started by the TVS Group with financial and technical collaboration. Read the full story at business-standard.com.